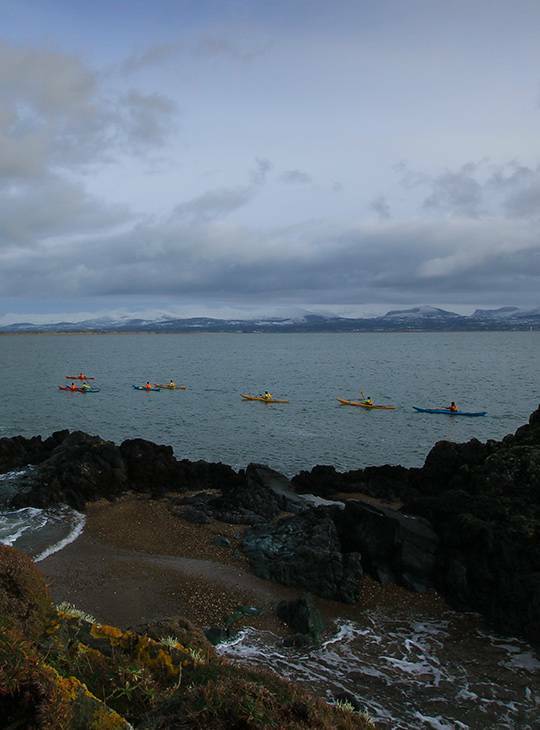 Enjoy a weekend break off the stunning North Wales coast, taking in breath-taking views and natural wildlife from the tranquillity of a sea kayak. Our experienced coaches will take you on a tour of some of the most memorable paddling spots the area has to offer. The emphasis is on increasing your paddling experience rather than skills development, and is an ideal way of putting what you learned on our 'Discover Sea Kayaking' or 'Introduction to Sea Kayaking' courses into practice. - You'll have spent time clocking some miles up, be refreshed and relaxed, and will taken the opportunity to reinforce your previous kayaking experience. 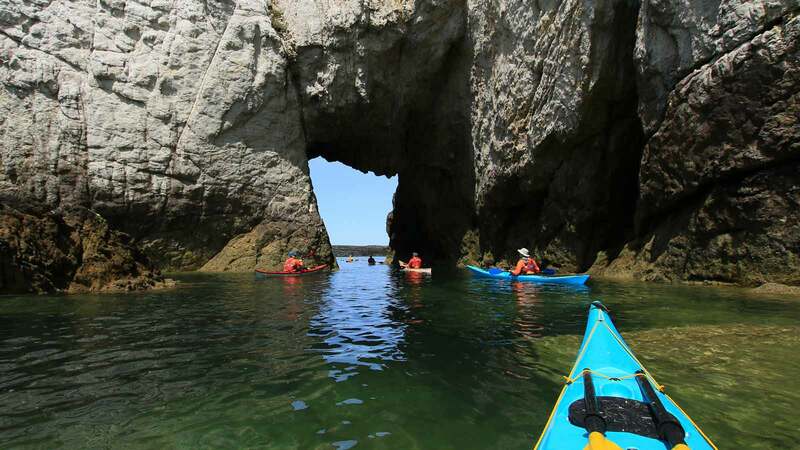 - You’ll have two days of adventure amongst the stunning natural beauty of the North Wales coast. - You’ll benefit from the guidance top-notch instructors, all with years of sea kayaking experience under their belts, and discover new places in the company of fellow enthusiastic paddlers. 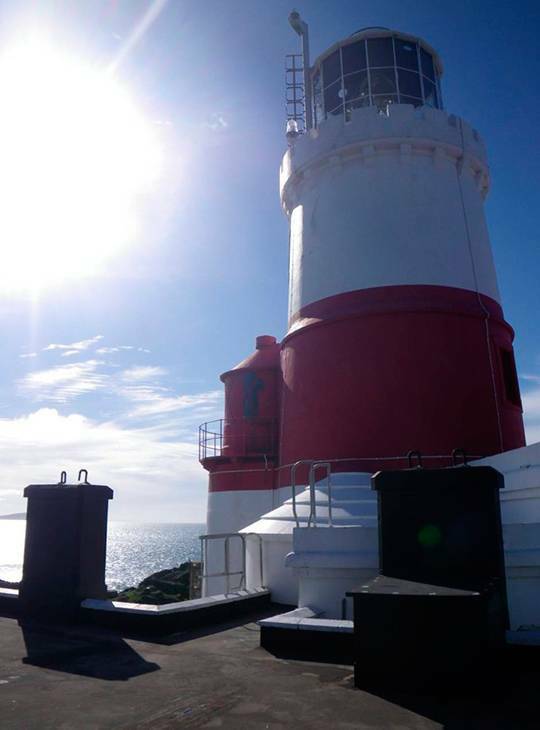 You'll spend both days on a guided exploration of the North Wales coastline, taking in fantastic views only seen from on the water. Your instructor will chat with you about plans for the day which will be subject to weather conditions. You need some sea paddling experience and be able to perform a confident capsize. You should have sea kayaked fairly recently, and in winds up to force 4.